Approximately 2100 SF of highly visible office or retail space on the corner of Caulk Ln & Idlewild Ave with ample parking. 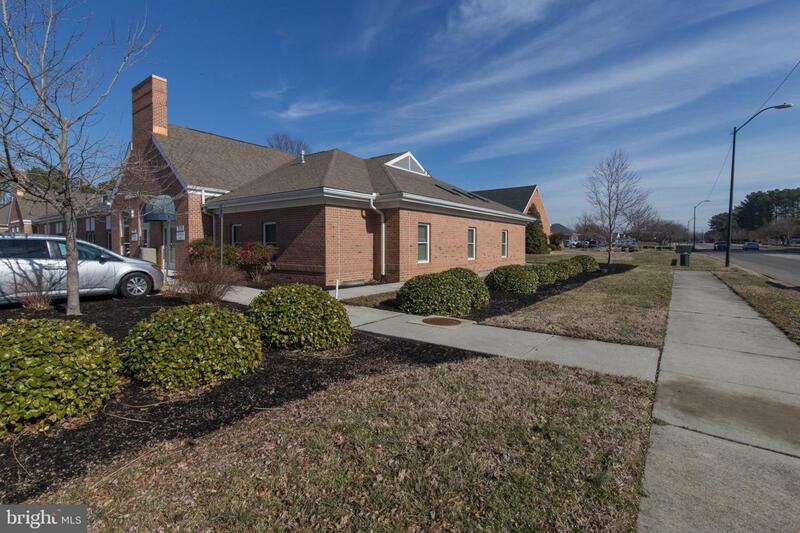 Formerly used as an dental office it has all of the high quality finishes and extras that would make it a nice space for a new dental or medical practice yet an easy conversion into professional office or retail space. Zoning is CG.